We are known for being one of the top companies that helps its clients create some of the best and most ingenious self-manageable e-commerce platforms. We thrive in understanding client businesses and thoroughly disrupting markets with our expert solutions. Our three pronged approach to delivering smart solutions makes our services invaluable to client businesses i.e Analyse – Decipher – Build. In a world where the markets are flooded with a torrent of options for buyers, it ultimately pays to have a sleek, organized, and magnetic presence on the web. We believe that our drive to help customers achieve their end goals is what has made us one of the best E-Commerce Developers in Bangalore, India, as well as San Francisco, CA, USA. An industry that is forecasted to be worth close to $6.7 trillion by 2020, E-Commerce is one of the most versatile and fastest growing industries on the planet. As a business what you have to ask yourself is this simple question – Are you able to optimize your web presence in the business of selling online? If the answer is anything but a definite yes, you need to get in touch with GoodWorkLabs. As the competition in the world of E-selling sees a steady rise, we notice that new entrants into the business are getting more aggressive and creative with the way they target newer audiences. The game is no longer about chockablock websites with an overload of information, but is more about smart design and flawless functioning. We believe that with your product and our ability to represent you across platforms, we can make an E-Commerce team that will win over your clientele. At GoodWorkLabs we believe that the only way we can beat the competition is by staying ahead of the curve, our E-Commerce Development team can only be called the best in the industry of E-Selling. 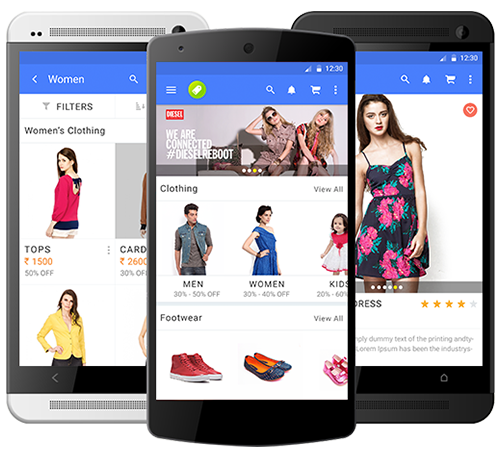 When it comes to developing smart and effective E-commerce Websites, GoodWorkLabs is one of the leading Web and App Development Companies in Bangalore. We believe in clean, efficient, and focused work that ultimately helps our clients achieve their business goals. 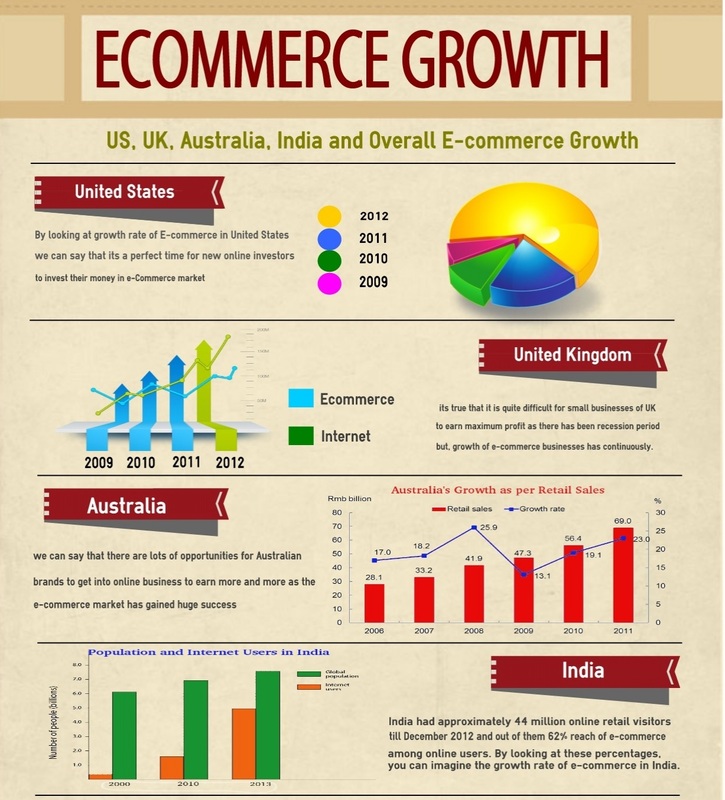 Over the years we have created websites and applications for some of the largest e-commerce companies in the world. Learning from them has given us the experience to see through the pros and cons of having a business represented on different online platforms. Our E-Commerce engineers and designers are a single-minded team of people who work with our clients to deliver hassle-free responsive websites and apps that are compatible across all devices, be it either iOS or Android. Our engineers and designers are a single-minded team of people who work with our clients to deliver hassle-free responsive websites and apps that are compatible across devices. Custom apps – If your business has unique needs , our expert iOS and Android app developers are here to help you build an app right from scratch using PHP, Ruby, Java, and MEAN stack. Build using an existing platform – Using e-commerce platforms such as Magento, Shopify, Spree, and WooCommerce we are able to use firm’s skills to build features that are readily available and customize it suit your needs. We recommend this for companies that are small to medium businesses as it not only gives your firm options in flexibility but also supports a decent amount of SKUs and traffic as well. PWA (Progressive Web Applications) – Pioneering by Google, the PWA and AMP technologies help you to create a world-class native experience on the mobile web. Being a Google Certified Agency, GoodWorkLabs can design and develop your PWA e-commerce app to increase your revenue and users in emerging markets. In a survey conducted by Margin Media, it was found that if a website is not mobile compatible, 48% of customers assume that the business does not care about mobile users. Statistics like these are also supported by the increase in the number of E-commerce applications that are available in the app store. What most businesses fail to understand is that regular websites are not compatible to be viewed on mobile or tablet. Being available on mobile and also across platforms such as iPhone and Android devices makes your business so much more accessible to a larger audience. Why is GoodWorkLabs the best E-Commerce Development Company? The GoodWorkLabs e-commerce development team believes that smart products are created by smart people. Our team of strategists, developers, designers, and project managers make the experience of creating a product seamless and straightforward. We believe that staying abreast with the best tech and implementing better ideas is the only way that we can provide groundbreaking services and products to our clients. GoodWorkLabs has provided strong technical acumen and consultants to scale up the technology platform of India’s largest e-commerce giant – Flipkart. 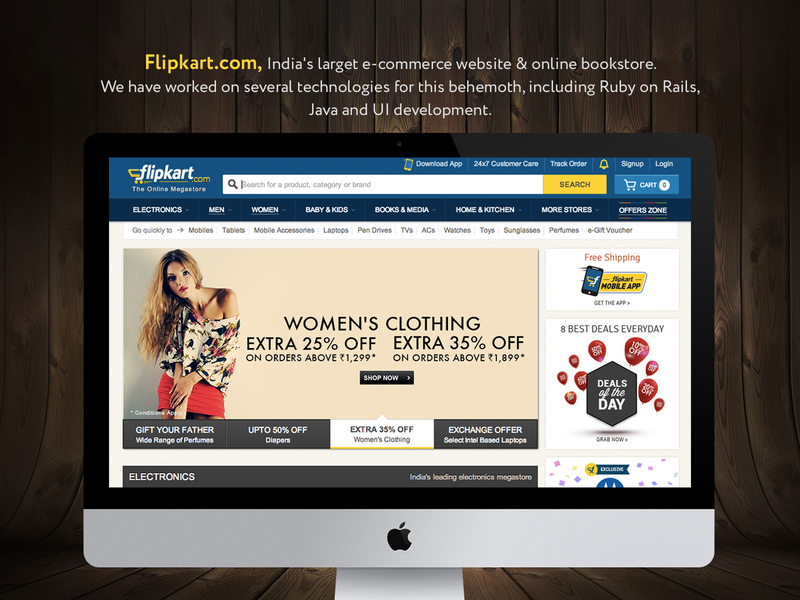 Our technical experts worked on some key technologies such as Ruby on Rails, Java and UI development which were critical for Flipkart’s website and mobile apps. Over the years, GoodWorkLabs has gained significant domain expertise in e-commerce and has built a world-class solution for enterprises and businesses to deploy their e-commerce marketplace. This solution can work as an accelerator to build your e-commerce product on, and helps in cutting the time to market and saves cost as well. Seamless Product Browsing: Nothing should stop a shopper from viewing your products in full detail. Neither should there be lags in loading images nor should it demonstrate any incompatibility on different devices. Customized Viewing: Our websites can not only support unlimited number of products but also help your customers view it in different languages and set their choice of currency. Billing and Customer Service: From chat boxes to order histories to e-mail updates, we ensure that a customer knows how to reach you effortlessly. Reports and Analytics: E-Commerce businesses see a heavy downpour of information in terms of orders, billings, returns, and other commercial data. Having this information organized and available in an easy to view format is of essence to our client’s business. Shipping, Tracking and Orders: Our developers can help create an interface that is easy to maintain and will let any e-commerce company keep accurate track of inventory, logistics, and even handle customer issues like order status and re-orders. SEO & SMO: From optimized content to integrated analytics, we will do everything that your business needs to make an impression online. Want to meet one of our E-Commerce Development Experts?